2. 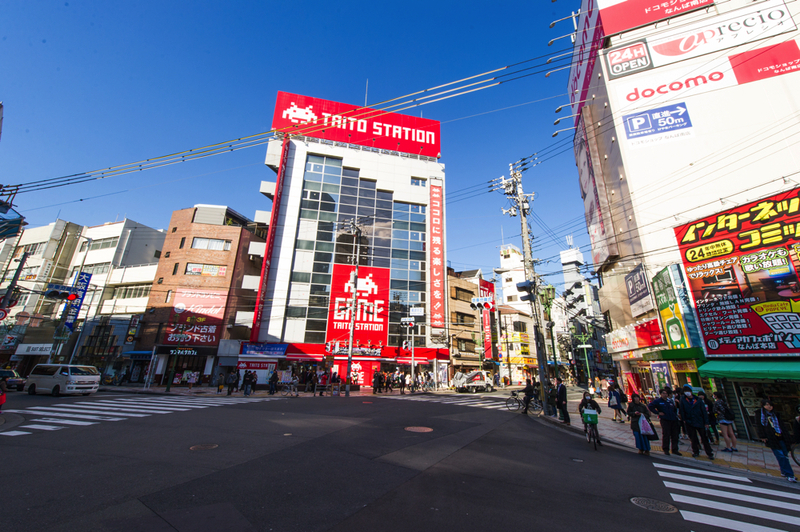 From Nankai Namba sation, go east on the Nansan street. 3. 니혼바시 3의 교차점을 향해 더 동쪽으로 이동합니다. 3. 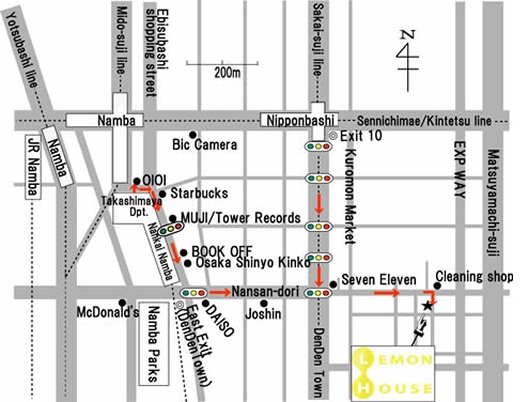 Keeping going east, passing the Nihonbashi 3 intersection. 4. Pass the convenience store FamilyMart. 5. 왼쪽에 세탁소가 보이는 교차로에서 우회전하면 오른쪽에 레몬 하우스가 보입니다. 5. Turn right on the intersection with cleaners on the left front. You will see Lemon House on the right. 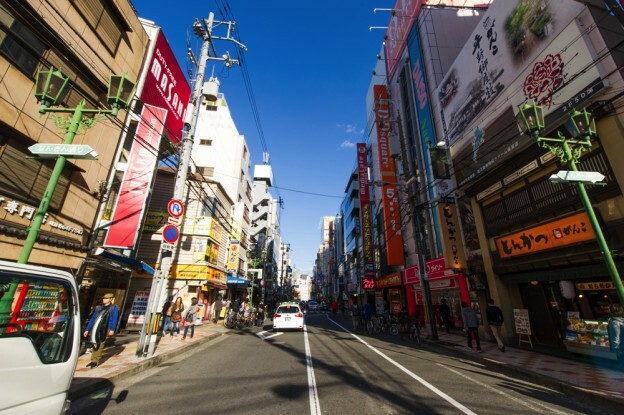 Through subyway exit 4, go up on the ground, to the central entrance of Takashimaya department store. You can see the 0101 department store with large screen on the other side of the street. Go left, opposite to the large screen, to south. * Do not enter the shopping arcade. Turn left on on the 2nd traffic light and go straight. 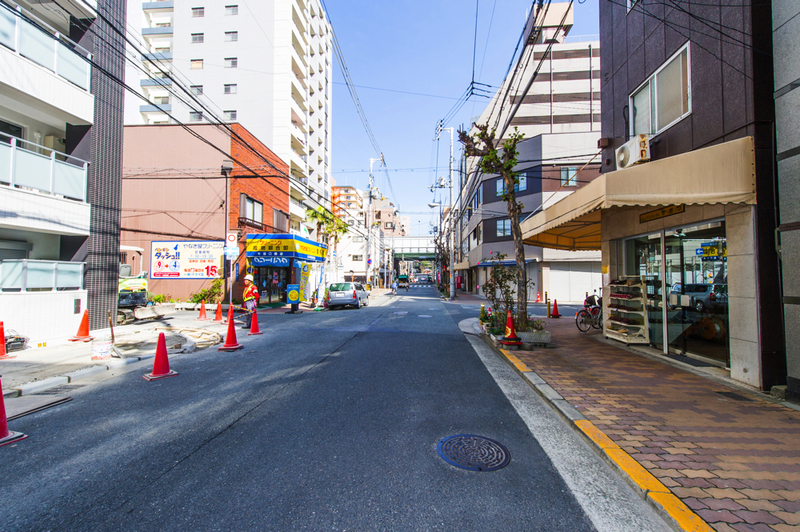 You will hit a big street (Sakaisuji). 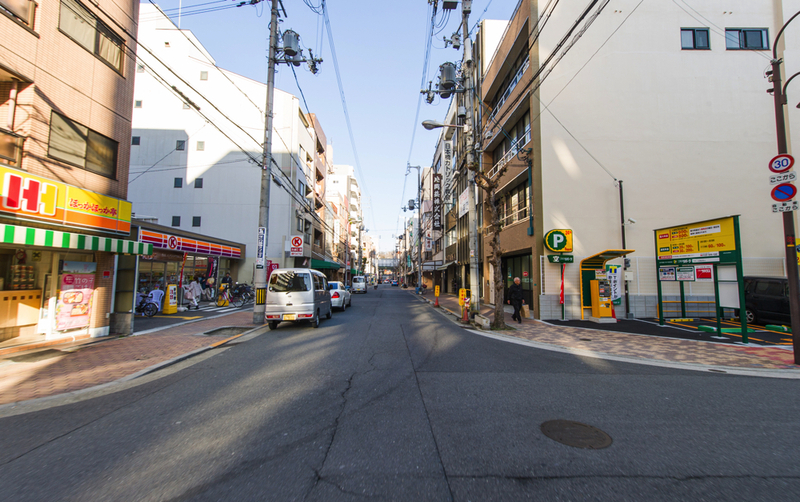 Cross the street, keep going straight through the road between Seven-Eleven and Yoshinoya. Turn right on the 4th corner. 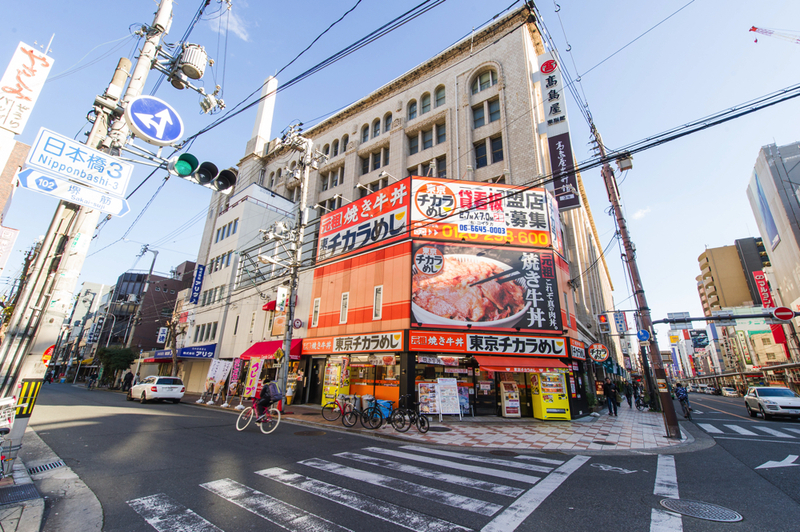 You will see a building with the signboard of Yakitori-Iccho (焼鳥一兆). That is Lemon House. Out of exit 10, go straight to south. Turn left on the 5th traffic light (Nipponbashi 3). There is Lawson on the corner.